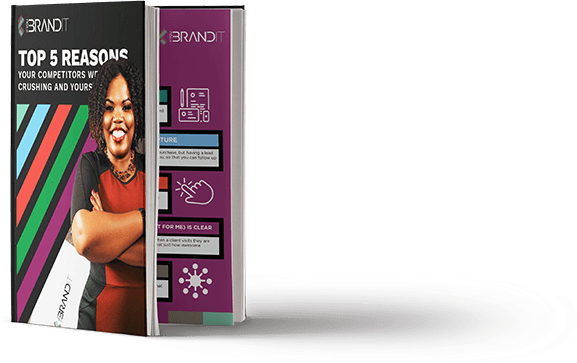 When entrepreneur Tanieka Randall approached If You Brand It she was searching to revamp her entire brand. 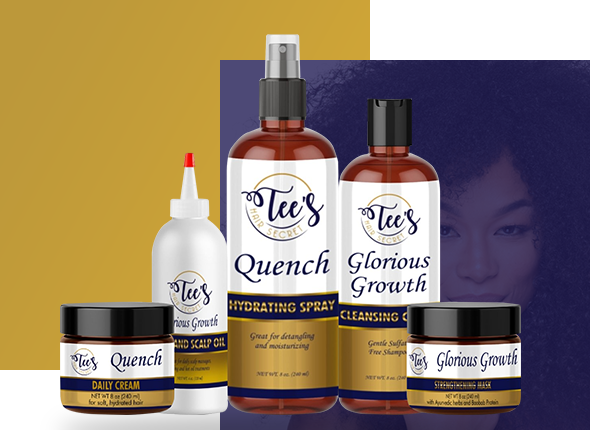 Her greatest desire was an overall look that communicated her story – a professional, clean, and engaging look for her natural hair care line, Tee’s Hair Secret. 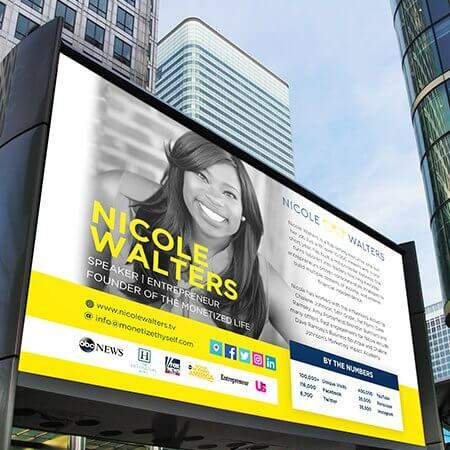 The request included reimaging her logo, designing a provoking and integrated website, and creating additional graphics for social media and marketing purposes. Tanieka’s greatest desire was to find a design team that could capture her message and deliver a product that would effectively communicate her business. For Tanieka’s rebranding project, everything began with the logo. Through conversation about the overall look of the logo with respect to color, shape, and feel, If You Brand It was able to understand Taneika’s desire for a logo that used bold colors, a recognizable shape, and was easily transferable to marketing and product labels. 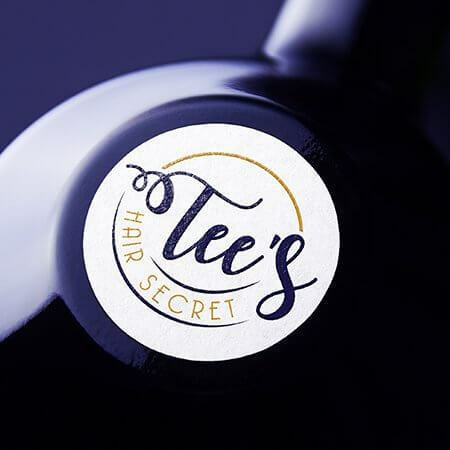 Though her previous logo utilized a picture that directly suggested “secret” and “hair care” the simplicity of her new logo with font choices that mimicked hair curls and the striking gold and purple colors spoke to the professionalism and maketability Taneika desired. 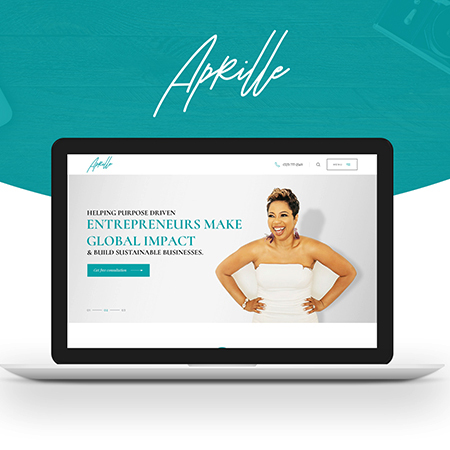 If You Brand It then conceived a website based on the styling of the logo that provided the information avenues Tanieka desired for her online business. 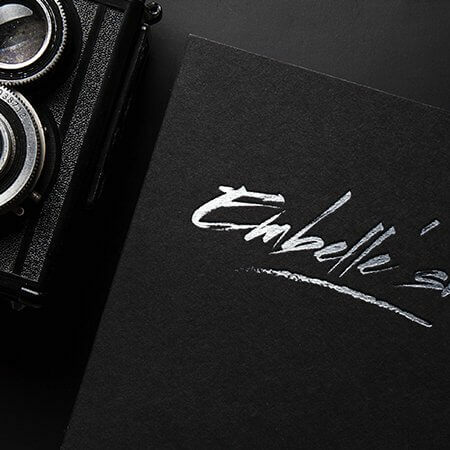 To capture the true story of a client is one of If You Brand It’s greatest assets. Taneika benefited from our experience in working with various businesses and understanding the trends and techniques of marketing, The end result was a website with a fresh new logo and marketing graphics that has increased the visibility of her business, opening up new partnerships and business opportunities. Our clients are part of the design conversation from the beginning – we listen to their desire and their stories. 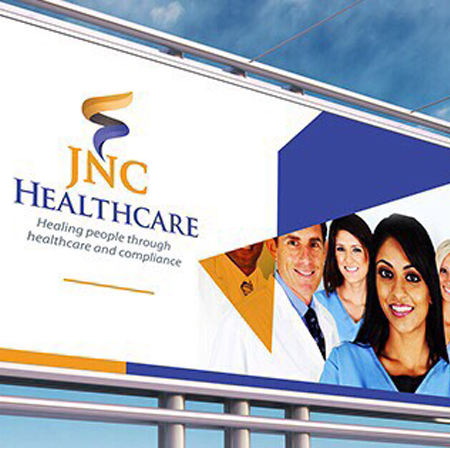 With the information Taneika communicated and the expertise and skill If You Brand It provided, our client was pleased with her final product: a professional branding revamp that has taken her business to the next level. When Sandro Pelicié Pérez partnered with If You Brand It to develop a new website for his business, the result was a fusing of artistic endeavors. 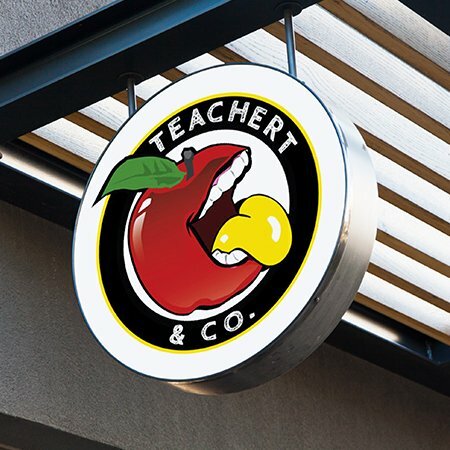 Partnering with an internationally renowned sculptor and decorative concrete specialist requires a unique approach to branding. Sandro desired a website to showcase and sell his work, as well as provide an avenue for commissioned projects while allowing visitors to get to know him and his style. The challenge for our design team was to partner their artistic abilities in graphic design and web development with Sandro’s own sculpting style. At If You Brand It, our process always begins with a conversation. Once Sandro had given us his vision for what he desired his website to do and how he wanted it to feel, we began development. 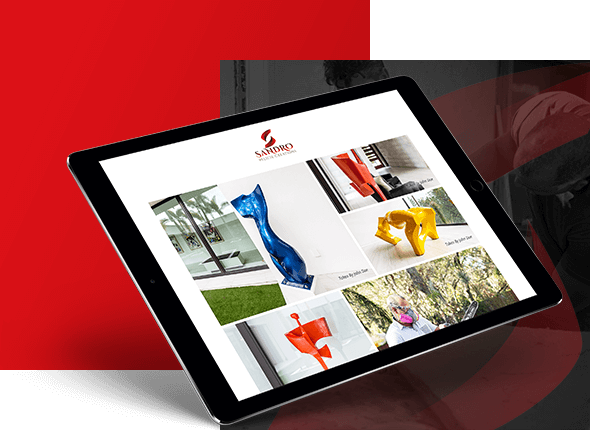 Our team used Sandro’s sculptures with their bold colors and clean lines as inspiration for the style and layout of the website. Throughout Sandro’s site the logo, the watermark images, and the crisp red lines all come together to give a cohesive feel to his site. The effect is that visitors experience Sandro and his story on every page. Sandro’s site, without doubt, produces a “wow” factor. What our team produced is both masculine and elegant – a perfect mirror to Sandro’s own artwork. Our team worked carefully, through mockup sites and testing sites, to respond to our client’s needs and desires. 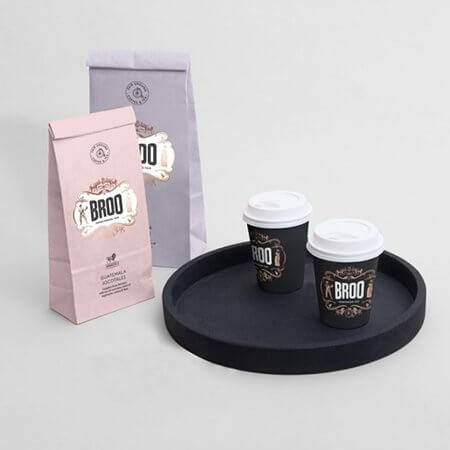 If You Brand It appreciates the client’s role in determining the final product, while doing our best to take on all the heavy lifting of branding and design. The end product for Sandro was a beautiful site that effectively showcases his work while being easy and intuitive for visitors to navigate. 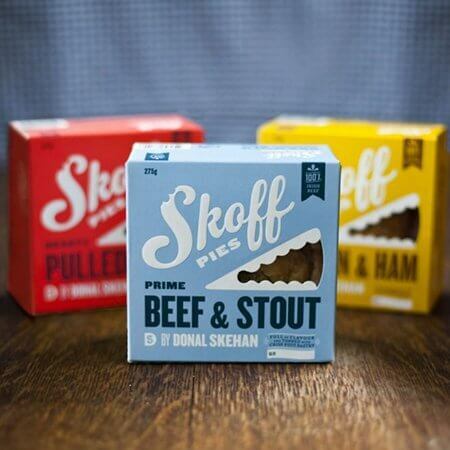 Sometimes clients approach If You Brand It to revamp their current brand – but sometimes they come to us at square one. Lexi Jones was rolling out a new business. 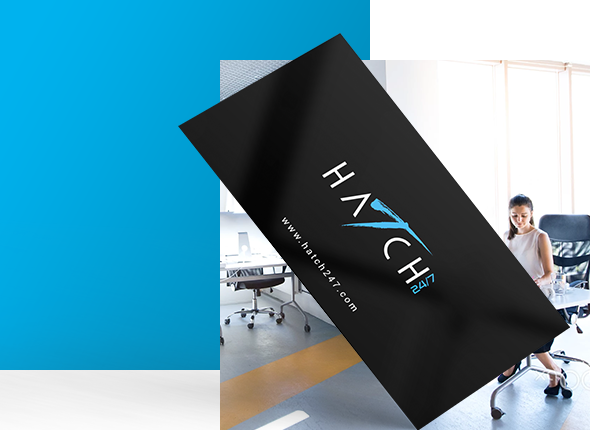 Her innovated virtual business incubator and consulting services for modern single moms, Hatch 24/7 needed a complete concept development – from start to finish. Lexi desired a clean, modern logo and website that effectively appealed to her prime audience, single moms. 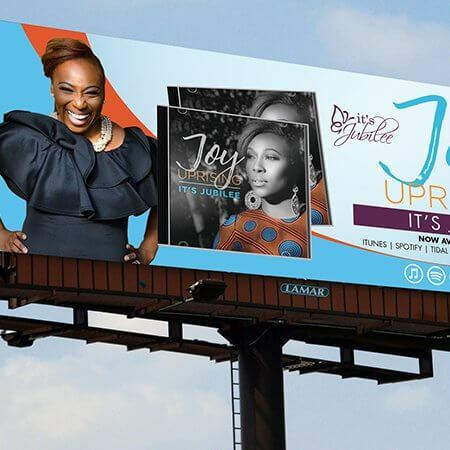 She believed that branding and design could enhance her core message of empowering women, magnify what makes her business different, and create credibility with her audience. After conversations and brainstorming with Lexi, our design team developed a series of logos. Providing various designs for our clients to view helps further develop the design conversation. Through feedback and revision our team was able to develop a concept that truly fit our client’s needs and desires. The Hatch 24/7 logo became a striking mix of modern font and refreshing script. The black and blue colors speak to new beginnings and are powerful and feminine, perfectly addressing Lexi’s prime clientele. Once our designers had developed the logo, they moved on to create the Lexi’s website. The structure, the copy, and the choice of graphics were intentional to produce a site primed for marketing and membership sales – and one Lexi could easily and confidently send to potential clients. Lexi’s partnership with If You Brand It has produced a dynamic logo and website that is allowing Lexi to pursue her business dreams. 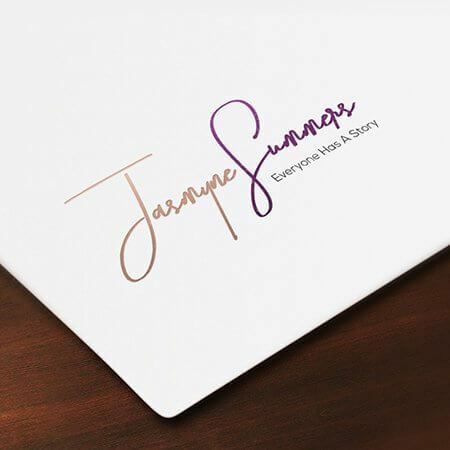 She has utilized her logo not only on her website, but on various products like pens, mugs, and T-shirts while her website remains a great tool for connection, information, and sales to her customers. People love the clean layout and the colors. Lexi has seen that implementing her new brand has helped with her credibility and awareness. Through effective design, Lexi even landed a dream speaking opportunity in Ghana, Africa. She loves her new look and the way it is opening up doors for her dreams – and the dreams of her clients. 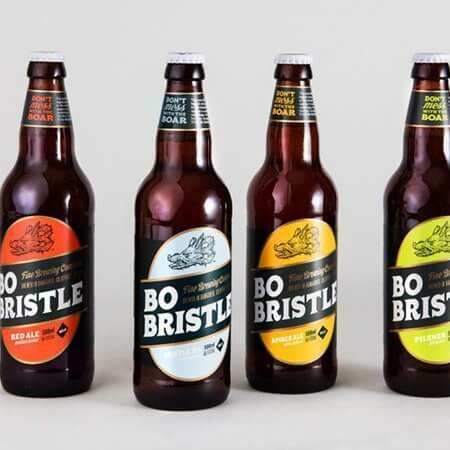 If You Brand It invests our skills for this purpose – we bring the expertise in the field of marketing so our clients can go above and beyond in their businesses. We help businesses to hone their identities. We enable them to communicate their true selves to members of their target audiences as well. If you want to be able to connect with your audience, our comprehensive branding services can go a long way. Digital marketing is not only effective but essential for establishing and maintaining a strong brand in today’s high-tech landscape. We can provide you with digital marketing services as part of a larger branding strategy or as a standalone campaign to bolster your existing brand for the world. We give businesses access to the finest and most detail-oriented advertising, website design and online reputation management services around. From content development to email marketing, we cover all aspects of digital marketing based on the most current research and best practices. Social media management is yet another essential service we offer. If you’re looking for guidance with social media marketing, content marketing, managed post creation, email marketing, social media campaigns, content calendars, crowdsourcing or anything else, our team members are here to answer the call. Your brand is the lifeblood of your business; it’s the image that you present to the world. An effectively honed brand can create awareness and loyalty among legions of consumers and establish you as a leader in your industry, and that’s why forward-thinking enterprises are going above and beyond to find the right type of professional brand assistance. If you’re searching for A+ branding that spans the realms of digital marketing, social media management, web design and much more, If You Brand It has precisely what it takes to get you where you need to go. With this full service package we take you through a process of defining, shaping, and influencing the purpose, story and meaning of your brand. We will determine your brand archetype and show you how to use it. We will design a functional and beautiful logo. We will design a functional and beautiful logo + a Brand Guide. Wow!!! I had such a fabulous experience with If You Brand It! I got my flyer in less than 2 business days and it was perfect. Not one revision needed. Eye pleasing and all the information is well presented. Worth every dime! 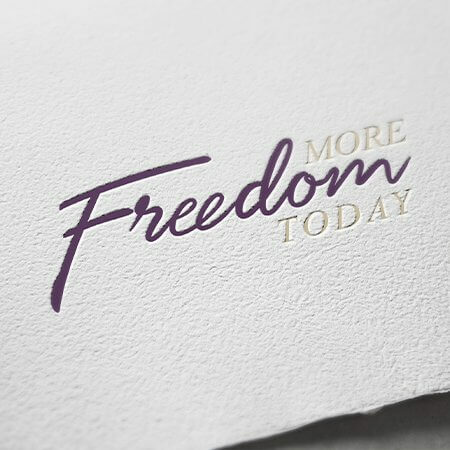 My website and business materials created by If You Brand It were remarkable and unique!!! I was stunned by the quality given and how the team was spot on when they returned my items back for review. There were very little revisions that needed to be made due to the fact that they understood my vision right away! Keenya, was also very patient with the process and thoroughly explained any questions or concerns I had. 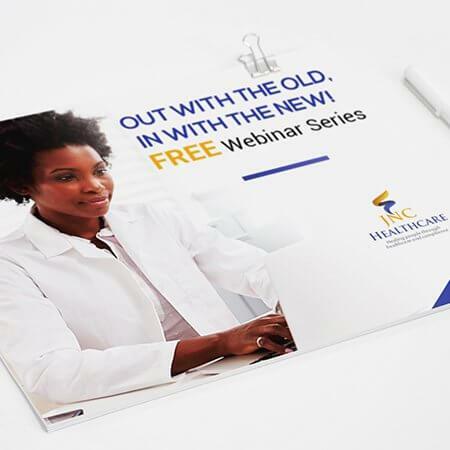 Even though my business is healthcare, she still advised me appropriately on how to market my field, which was a breath of fresh air. You will not regret working with Keenya and her team! Professional, classy, and very personable!! This company rocks!! From logos to business cards to websites...etc, this team is what you need for your entrepreneurial journey! Love it!! 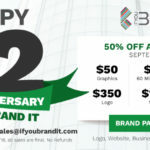 My business card, social media banners and email banners are all top quality graphics. I love everything about them. Did I mention there were no edits needed when I received the first draft of my business card Excellent work! !